ZuluLog is the world's most widely used cloud-based pilot logbook system. 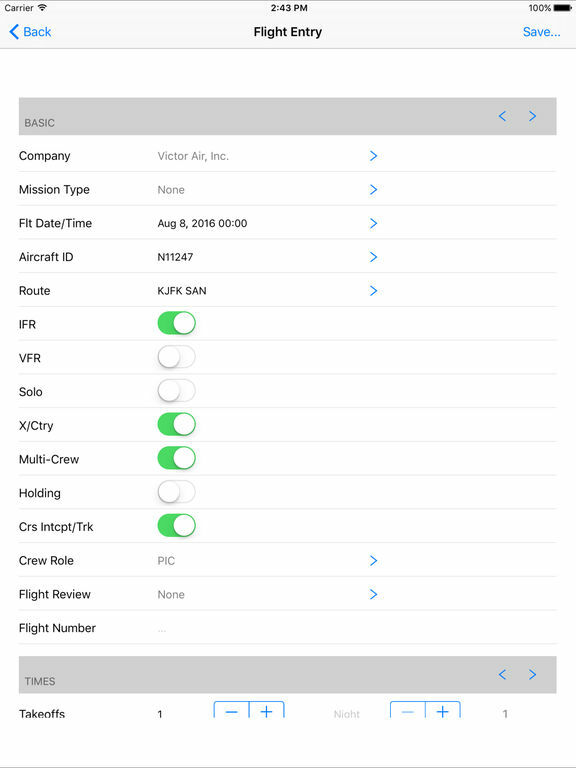 The ZuluLog iOS app can be used as a standalone pilot logbook, but is designed to work with your ZuluLog account. Enter, edit, and view flights from anywhere, and then sync with a single click to your account when your device is online. 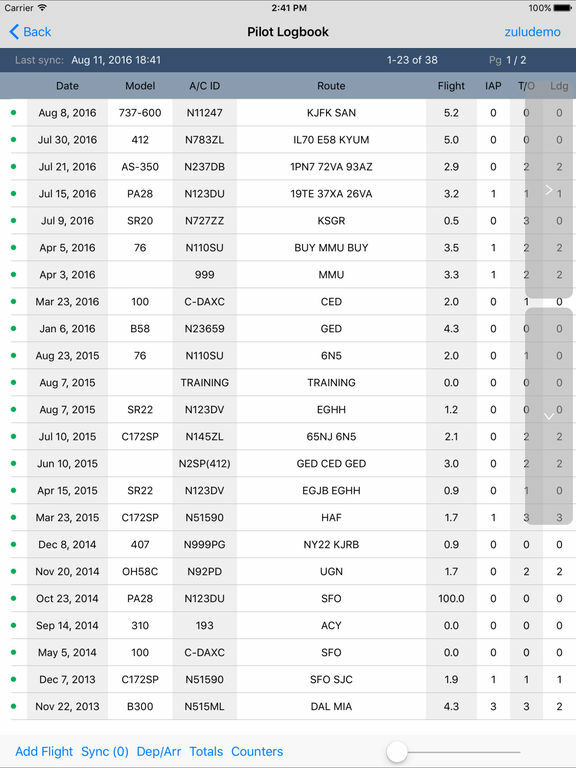 View your pilot currency, including instrument currency, NVG currency, and even user-defined custom currencies. You can also create custom entry fields on your ZuluLog account, and they'll be available for use on the app once you're logged in. 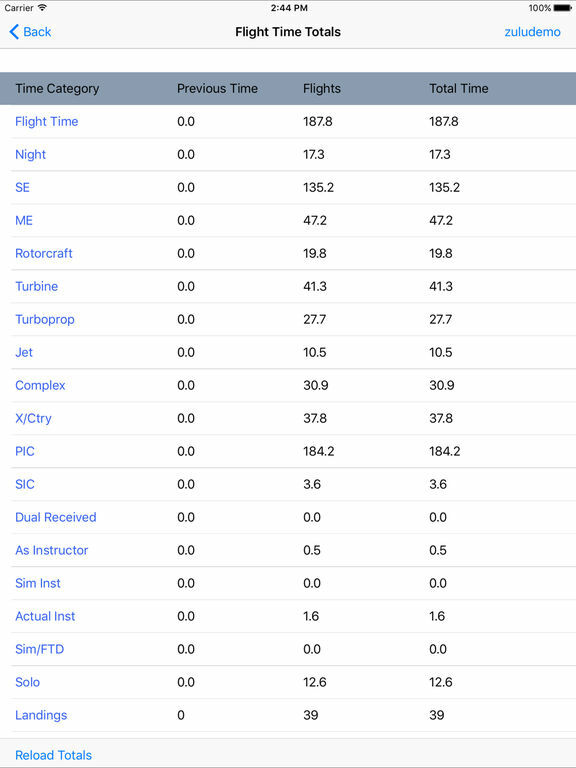 Our exclusive Flight Counters screen makes it easy to track flight time, simulated and actual instrument time, takeoffs, landings, and approaches in real time. You can then transfer these times to the Flight Entry screen with a single click. 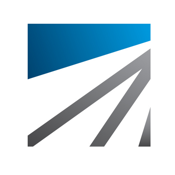 The app includes many other features such as automatic takeoff/landing/route detection, squawks, notepads, TAF/METAR lookup, reference screens, and much more. There is no cost to create or use a ZuluLog account. We do not sell customer information. We do not display advertising, either in the app or on the ZuluLog site. Our data centers are SSAE-16 rated, and all communication is encrypted via SSL. We want to be your logbook solution! Can't find something? Let us know.